3D iDesign, Inc, is a full-service Concept to CNC consulting business. We will consult with most any type of Industry that our clients present to us. With clients ranging from an inventer with an idea, too small businesses, to larger businesses, we have found ourselves able to meet everyone’s needs with quality service and extremely competitive rates. Take a look at some of our past and present projects. If you see what you like to contact us and ask us to help get your product running toward the store shelves. Taking your presentation to the next level, the competitive design industry is moving toward computer-generated motion, providing end-Customers a true feel of a design. These visualizations are a vital tool for your Clients to promote propositions, or to support Customer choice internally. This solution is straightforward – once 3D models are complete, an animation is a matter of rendering & perspectives. 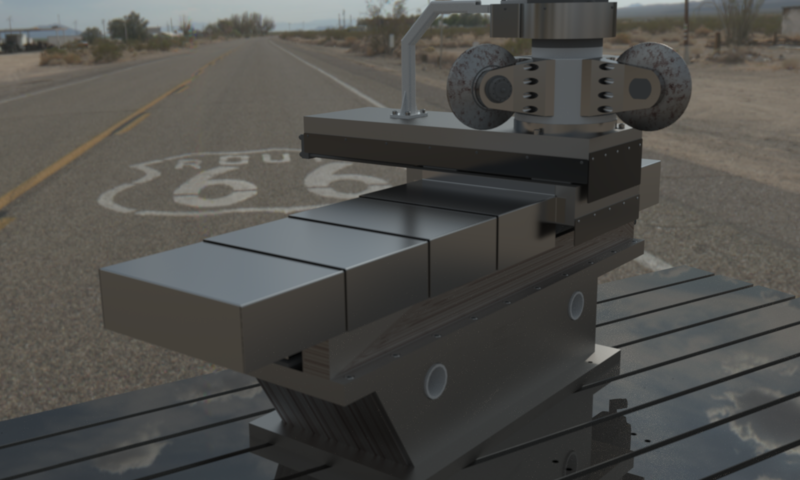 Deliver high-quality 3D computer rendered models of your designs to assist Clients to present their work to end-Customers. This photo-realistic representation of design propositions ensures a clear understanding of creating a competitive edge. Modeling takes into directional lighting, effective camera angles, realistic texturing, and special effects. To see a few examples click here. If you don’t see what you need above, click here to find out if we can help.